The quarterly Fulbright Reflections series at Te Papa provides a unique opportunity for the public to personally meet alumni of the prestigious Fulbright exchange programme, who will share their ideas about New Zealand’s place in today’s global world on the themes Toi – The Arts; Te Whenua – The Land; Te Moana – The Ocean; and Amerika. The second instalment, Te Whenua – The Land, will feature three Fulbright alumni sharing their personal stories of passion, inspiration and thought leadership in relation to the land. They will engage with the audience in discussion and you will get to know these remarkable alumni as people. These personal reflections will have wide appeal to people of all ages and interests. Fulbright Reflections: Te Whenua – The Land will feature Māori educationalist and public servant Sir Tamati Reedy, American environmental writer and educator Rebecca Reider, and New Zealand’s Parliamentary Commissioner for the Environment, Dr Jan Wright. Sir Tamati Reedy (Ngāti Porou) is an educationalist, academic, linguist and former top public servant. 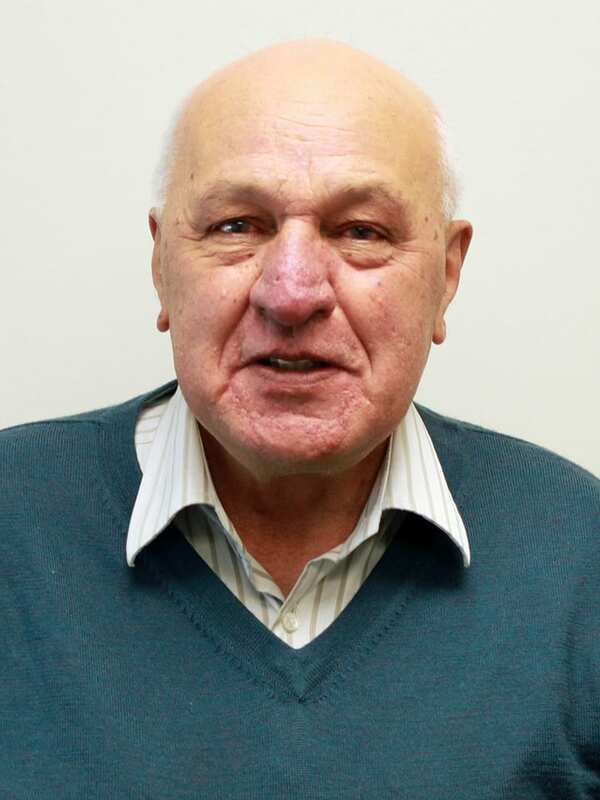 He had an extensive career in secondary schooling before his Fulbright exchange to the US, and was made Secretary of Māori Affairs upon his return to New Zealand in 1983, a position he held for six years. He subsequently worked in education consultancy and the kohanga reo movement, and held several academic posts at the University of Waikato. He was knighted in 2011 for his services to education. Sir Tamati received a Fulbright Visiting Scholar Award in 1982 to teach a course on the peopling of the Pacific at the University of Alabama. Sir Tamati is an Emeritus Professor at the University of Waikato, and has served as a member of the Waitangi Tribunal since 2010. Rebecca Reider is an environmental writer and educator, specialising in ecological agriculture. She is a native of California and a graduate of Harvard and Yale Universities. She is the author of an award-winning book – Dreaming the Biosphere – and a performing spoken word poet who has released two CDs. Rebecca received a 2006 Fulbright US Graduate Award to research ecologically sound agriculture in market economies at Lincoln University. She has remained in New Zealand, facilitating organic agriculture projects, for the past five years. 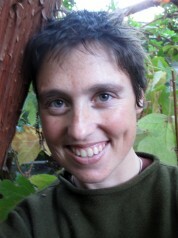 Rebecca is national coordinator of the growers’ association Organic Winegrowers New Zealand. Dr Jan Wright has a multidisciplinary background with degrees in physics, energy and resources, and public policy. She has worked as an independent policy and economic consultant for many different government agencies and as a member of various Crown Entity Boards. In 1997 she was appointed as New Zealand’s third Parliamentary Commissioner for the Environment, for a five year term. 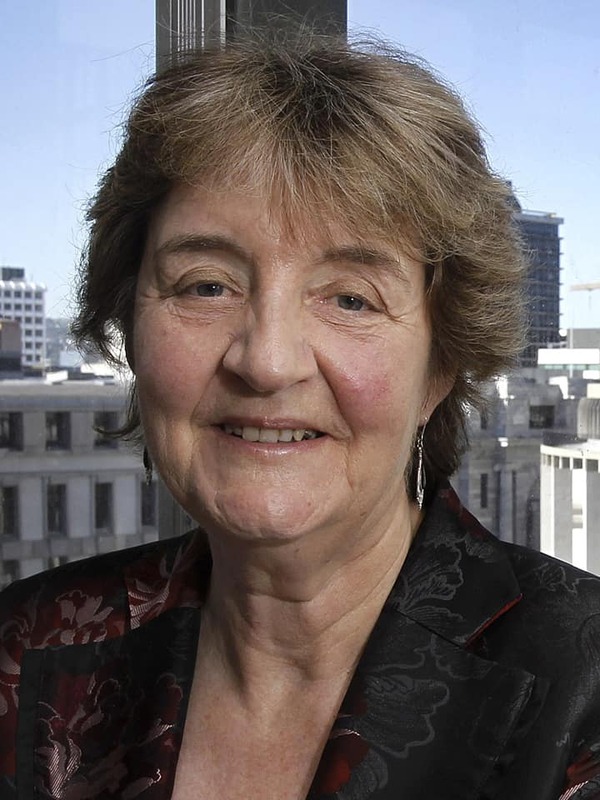 Jan received a Fulbright New Zealand Graduate Award in 1978 complete a Master of Science degree in energy and resources from the University of California, Berkeley. Jan is Parliamentary Commissioner for the Environment. As an independent Officer of Parliament, she has wide-ranging powers to investigate and report on environmental concerns. Sunday 26 August 2012 – Fulbright Reflections – Te Moana, The Ocean. Sunday 4 November 2012 – Fulbright Reflections – Amerika. The Fulbright exchange programme is one of the largest and most significant scholarly initiatives in the world, with more than 300,000 alumni. Included are heads of state, ambassadors, artists, politicians, presidents, teachers, professors, and thinkers. The programme was begun in 1946 by American Senator J. William Fulbright “to bring a little more knowledge, a little more reason and a little more compassion into world affairs and thereby to increase the chance that nations will learn at last to live in peace and friendship”.